Feel the Beat! Let the aroma of essential oil incense burn into the night. 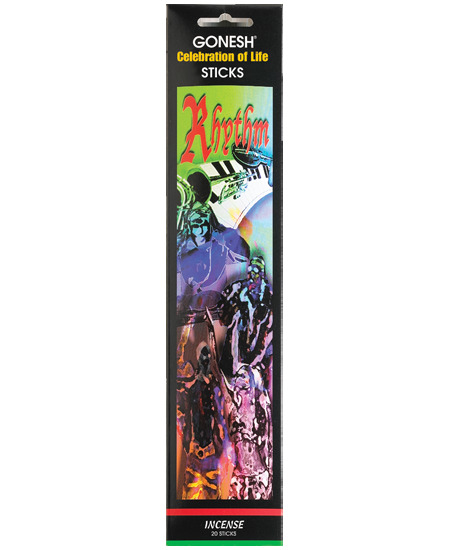 Incense with a harmonious blend of exotic woods and precious oils. This one would be great to burn when you have guest. It is uplifting but not overwhelming. I smell sweet, sort of tart oils and light woods, not heavy on the wood scents though. Quite unique & different, and I often enjoy it.